VPNs are one of the best ways you can protect yourself online, and keep your online sessions private, while your identity remains anonymous. They provide their users with a number of security benefits, all for the purpose of giving you the safest online experience, as well as full access to the free internet, which is becoming more and more difficult to achieve as years go by. With that being said, there are still issues that even VPN apps can encounter. Some of these problems may occur due to an imperfect app, while others may be a result of the human error or a lack of proper permissions. One example is that the fully-operational app might not work properly simply due to the fact that you do not have the right ports open. Another issue might lie with your internet service provider, which might block VPNs on their entire network. The last example is a very, very rare occurrence, but it might still happen, depending on your location. However, something that is much more likely to happen is that you may have a DNS leak, which might compromise your security. In such an event, your internet provider might still pick up on what you are doing. They will be able to see, gather, analyze, and control your data, regardless of the fact that you are using a VPN to shield your online traffic. Considering the seriousness of the problem, VPN developers came up with a solution which works pretty well. However, not every VPN service has implemented it, which makes choosing the right VPN provider that much more important. Let’s start from the beginning. Considering the fact that the VPN industry is growing rapidly, and that it constantly receives new customers — there are likely many who do not know what DNS is. Simply put, this is a protocol that links IP addresses to domain names. Each domain name uses its own, unique IP address. However, since addresses are very difficult for people to understand, they are translated into domain names. It is your browser’s job to translate a domain name into a network address in order to take you where you wish to go. As an example, when you type a domain name, such as ‘www.reddit.com,’ your browser will translate this to an IP address that looks like this: 198.41.209.140. Clearly, it is much easier to remember the domain name than its address, but it is DNS that actually links these two pieces of information and sends you to Reddit’s website. However, that is not where the story ends, as you get your DNS from your internet service provider (ISP). In other words, your computer first goes to your ISP and uses their DNS servers to discover which website you aim to visit. This allows your ISP to track where you go, what you do, and how long did you stay on each individual website. This is a problem for a large number of people, as ISPs can then gather and analyze their data. Depending on where you live and what internet laws your country has, your ISP may be free to sell your information to advertisers and earn money off of it. In more extreme situations, it can even provide reports about your activities to the government, and if you end up doing something that the government doesn’t like, your browsing history may be used against you. When you use a VPN, your traffic goes through a secure tunnel, created by VPN’s security protocol. Meanwhile, you also use the VPN’s DNS servers, instead of those of your ISP. The process is similar, with your computer now communicating with a VPN-owned DNS server, which sends it to the right location. This is where the problem occurs. Some systems, with Windows being among the most problematic ones, tend to use default values and send DNS requests outside of the tunnel that the VPN has created to protect you. In these situations, your DNS request might go to your ISP, instead to the DNS server owned by a VPN service. This is what we call a DNS leak, and it allows your ISP to keep tracking your online activities, despite the fact you are using a VPN. This can lead to the same problems you might have without a VPN, which defeats the purpose of using a VPN in the first place. The worst part is that you may not even know that your traffic is endangered by your own internet provider. This is why you need to know how to spot a DNS leak. The most difficult part when it comes to stopping a DNS leak is noticing that you even have one. This is why it is important for every VPN user to regularly test their online traffic’s behavior, especially if they change their VPN provider or introduce system updates, or even install a completely new system on their device. The good news, however, is that testing for DNS leaks is actually quite easy, and you can do it by using this online tool. Simply connect to a VPN server, preferably one far away from your own region, and use the tool. If the IP address that gets displayed does not point to the server you are connected to, then you have a leak. One of the best measures you can take in order to prevent DNS leaks is to be extra careful when choosing a VPN provider. As mentioned earlier, not every VPN service offers the same features, nor the same quality of service. Some of them do not have VPN leak protection at all. With that in mind, we would recommend TorGuard as the best service for ensuring that you do not suffer from this issue. 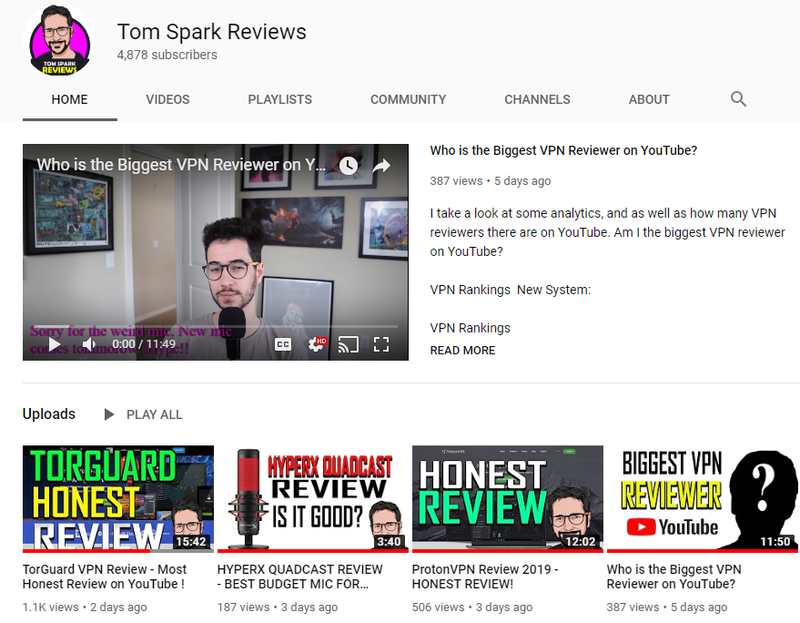 TorGuard VPN apps offer a number of security features, such as numerous supported protocols, strong encryption, the ability to connect five different devices at once, as well as a massive server network that spans through over 50 countries. However, the important part is that it can also protect you against all known leaks, and it even offers a DNS leak test to prove it. 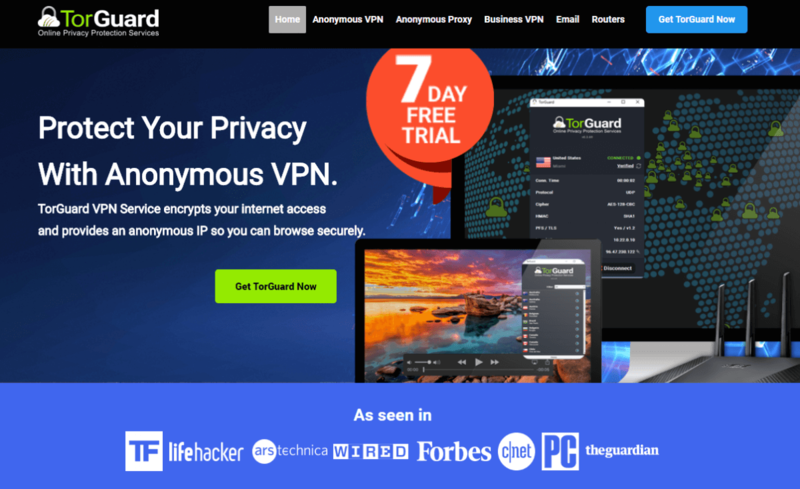 This is one of the fastest and most respected VPN services in the world, and you can test it yourself thanks to its 7-day free trial offer. Simply go to its website, and download the TorGuard app, which you can use for an entire week free of charge. After that, you will be billed in regards to the payment plan you choose. DNS leaks can be a dangerous thing which can completely neutralize your VPN’s usefulness. If they occur, your ISP will be able to keep tracking you, which can lead to a number of problems if you do something against your country’s desires. However, considering that in a lot of cases, the governments tend to post unreasonable restrictions and heavy censorship, their citizens have no choice but to employ a VPN. Always test your VPN service for DNS leaks, no matter which one you use, and the best one we can recommend is TorGuard, which comes with additional leak protection. You can test it for free for seven days, and then make your final decision at no actual cost.